With everything her parents have sacrificed to make her cushy life a reality, Mei can't bring herself to tell them the truth—that she (1) hates germs, (2) falls asleep in biology lectures, and (3) has a crush on her classmate Darren Takahashi, who is decidedly not Taiwanese. 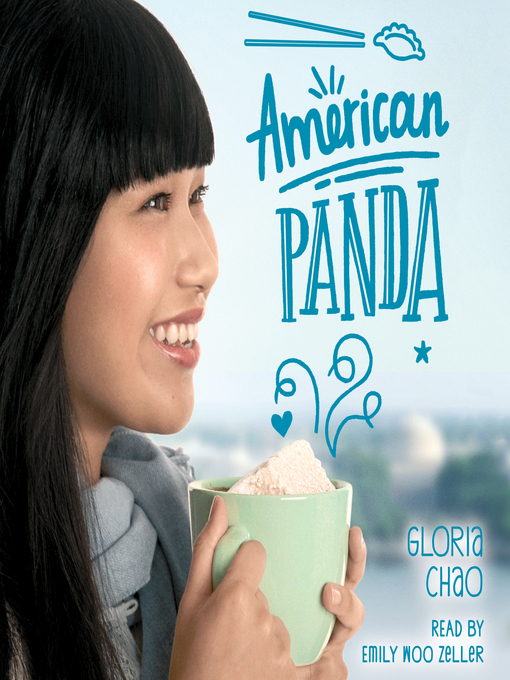 From debut author Gloria Chao comes a hilarious, heartfelt tale of how unlike the panda, life isn't always so black and white. Mei is only 17 and already a freshman at MIT, but her Taiwanese immigrant parents won’t be satisfied until she has a medical degree, a Taiwanese doctor husband, and children. To ensure the success of this plan, Mei’s mother monitors Mei’s behavior, calling constantly, nagging her to be more feminine, and engineering meet-ups with approved boys. But there’s so much her parents don’t know: the boy Mei likes is Japanese American, she’s too germophobic to be a doctor, and she’d rather be dancing. Worse, she’s in touch with the brother her parents disowned when he failed to meet family standards. 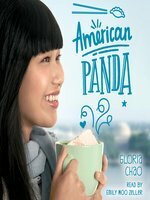 Chao’s effervescent debut explores topics and themes that are salient for all teens—finding oneself and establishing an identity separate from one’s family—and perhaps even more so for children of immigrants, who have a foot in two cultures and an ever-present awareness of the sacrifices their parents have made. With sensitivity and an abundance of humor, Chao captures Mei’s growing realization that her desires are worth pursuing and the way that this discovery eventually brings Mei and her mother closer together. Ages 12–up. Agent: Kathleen Rushall, Andrea Brown Literary.